KAMPALA – The Chairperson of the Committee on Commission’s Statutory Authorities and State Enterprises (COSASE), Abdu Katuntu has on Wednesday indicated the committee will summon auditing giants, Price Waterhouse Coopers to come and explain how they arrived at the Shs239Bn undercapitalisation figure faced by Crane Bank. Price WaterHouse Coopers was the audit firm contracted by Bank of Uganda to carry out an inventory of the assets and liabilities as well as a forensic audit of Crane Bank upon its takeover on 20th December 2016. 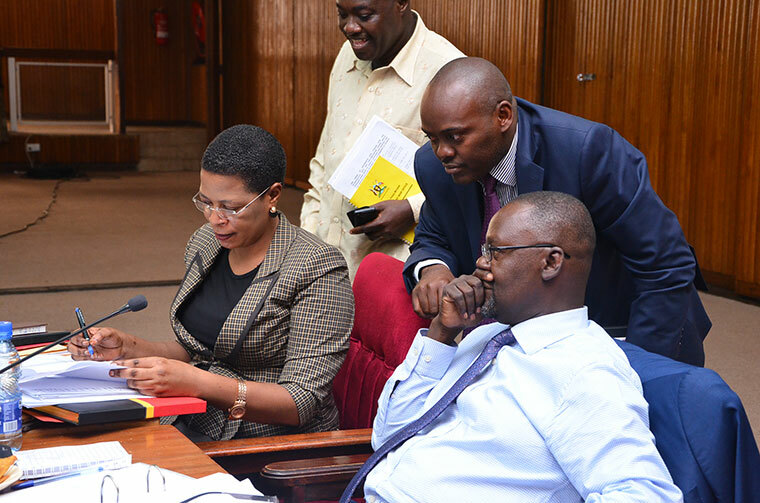 The latest parliamentary committee summons are as a result of the failure by Bank of Uganda officials to explain the extent of Crane Bank’s undercapitalization when the Central Bank took over as statutory managers.